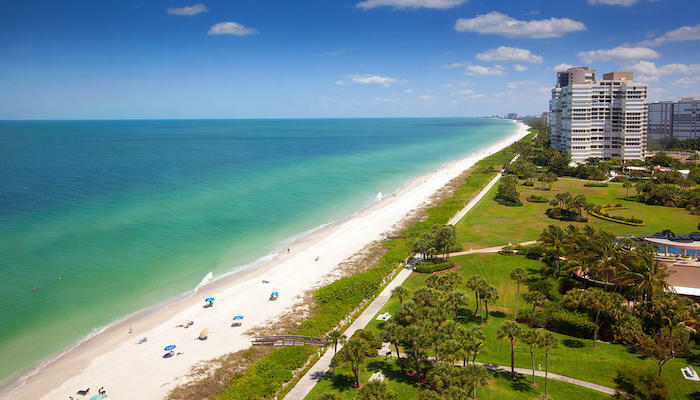 This is a popular route for runners in Fort Myers. McGregor Blvd. 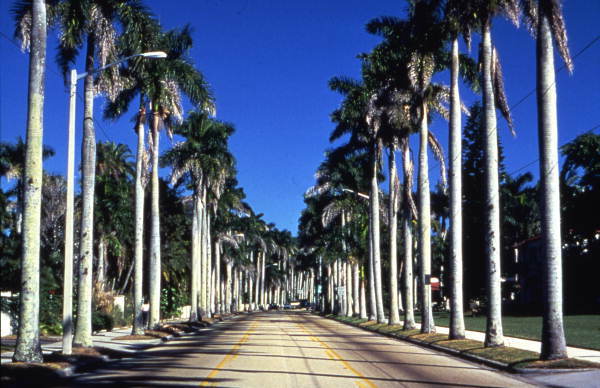 is a wide, palm-lined street with good sidewalks and set back homes. 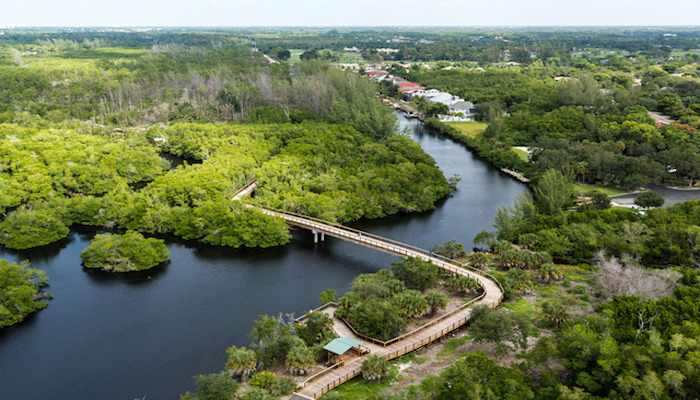 The route starts at the Cape Coral Bridge/College Parkway and runs north. The first 1.5 miles is through the Whiskey Creek neighborhood – you can head east off McGregor & enjoy some of the more residential streets. At 1.75 miles is the intersection with Whiskey Creek Dr. Option here to turn around, and head south along Whiskey Creek Dr. to College Parkway and do a ‘loop’ back to McGregor. Total is 4.8 miles, although College Parkway is not that pleasant for running. Another option is to stay on McGregor. It’s 1.75 miles to Whiskey Creek Dr., 3 miles to Midpoint Bridge, and 4.2 miles to the Country Club at Gasparilla Dr.
Hi there just wanted to give you a quick heads up and let you know a few of the images aren’t loading properly. I’m not sure why but I think its a linking issue. I’ve tried it in two different web browsers and both show the same results. I hope to present something again and aid others such as you helped me. Hello there, You’ve performed an excellent job. I’ll certainly digg it and in my view recommend to my friends.